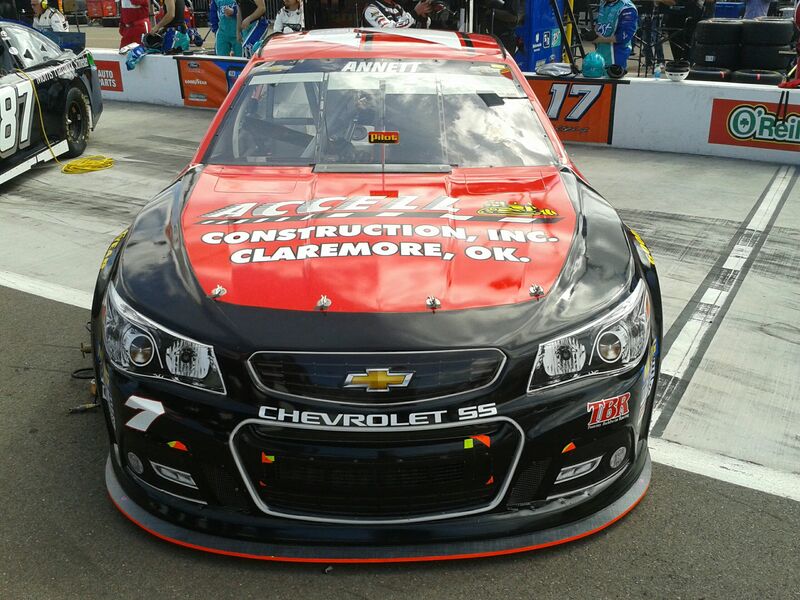 JJ Yeley and the No. 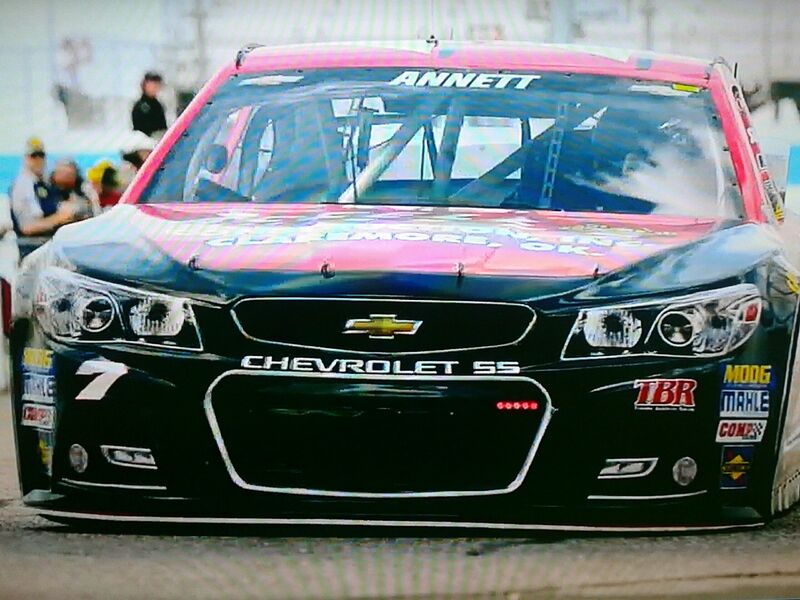 36 Chevy SS find a familiar sponsor coming back on board for this weekend's Auto Club 400 in Fontana, California. 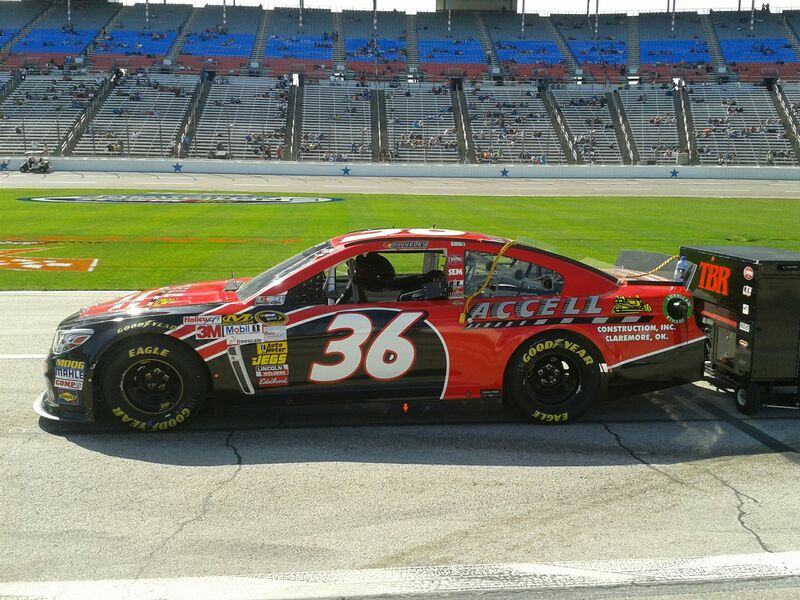 Encouraged by the progress of the 2013 season, Accell Construction Inc. found it a perfect fit to join on for another race this season. Accell Construction - Accell Construction adorned the hood of the No. 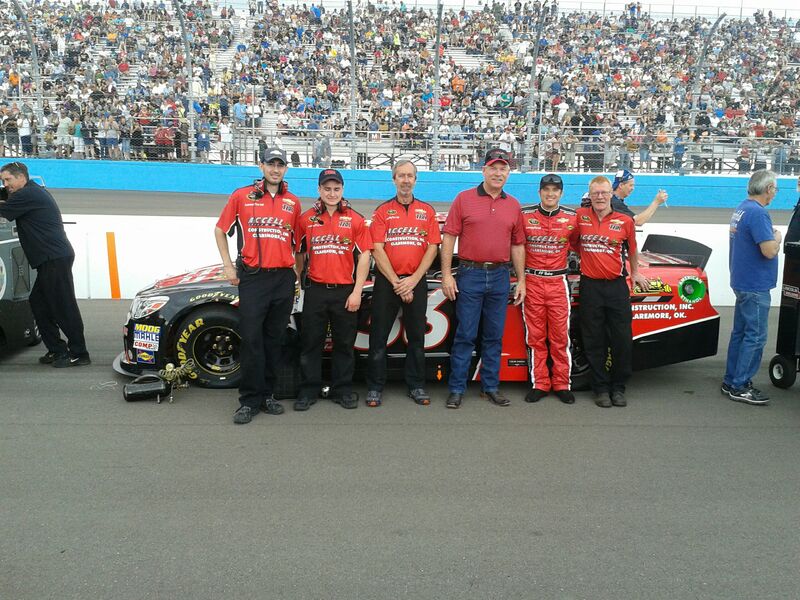 36 Chevrolet SS at Phoenix and Vegas this season and will return again at Auto Club Speedway. 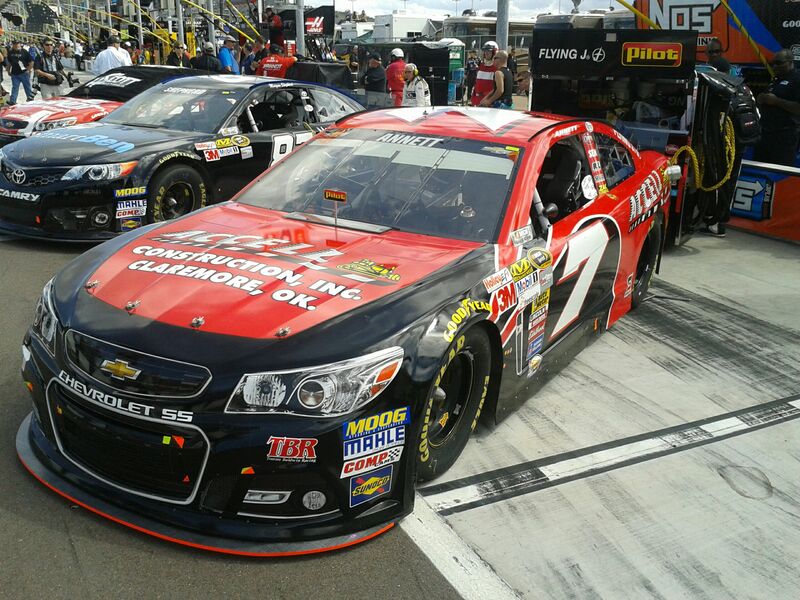 The 20-year-old company also partnered with TBR during the 2011 and 2012 seasons. Continuing to see an increase in interest of the company, Accell Construction continues to expand their relationship with the TBR team. 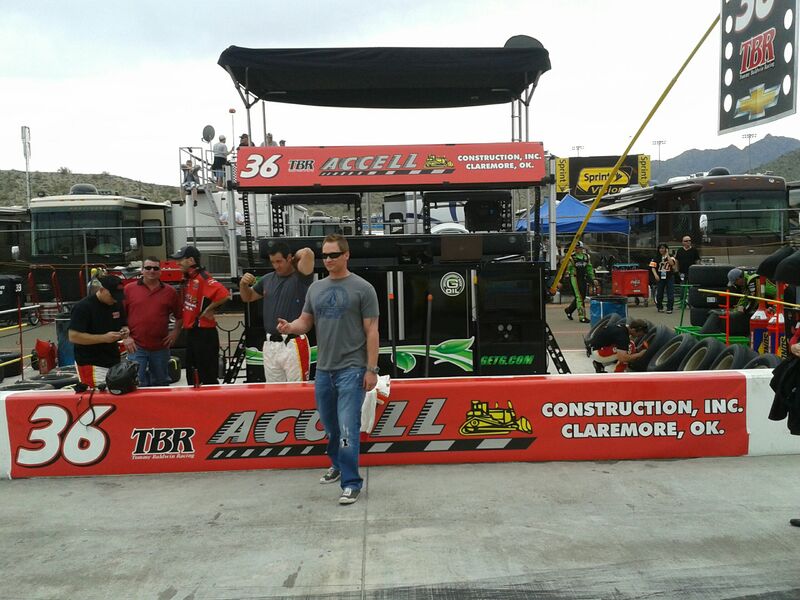 When asked about his involvement with the team, owner Steve Todhunter commented, "Accell Construction, Inc. is very happy to sponsor the TBR No. 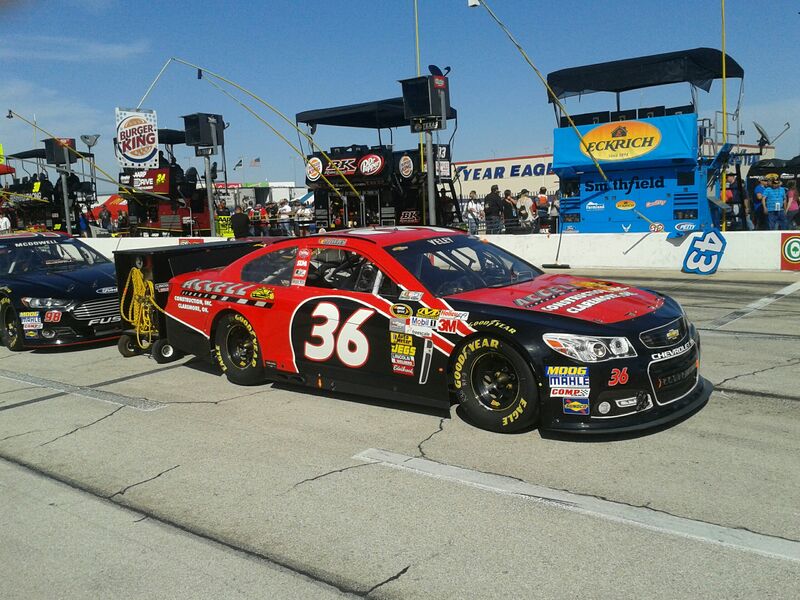 36 with JJ Yeley driving at Fontana. 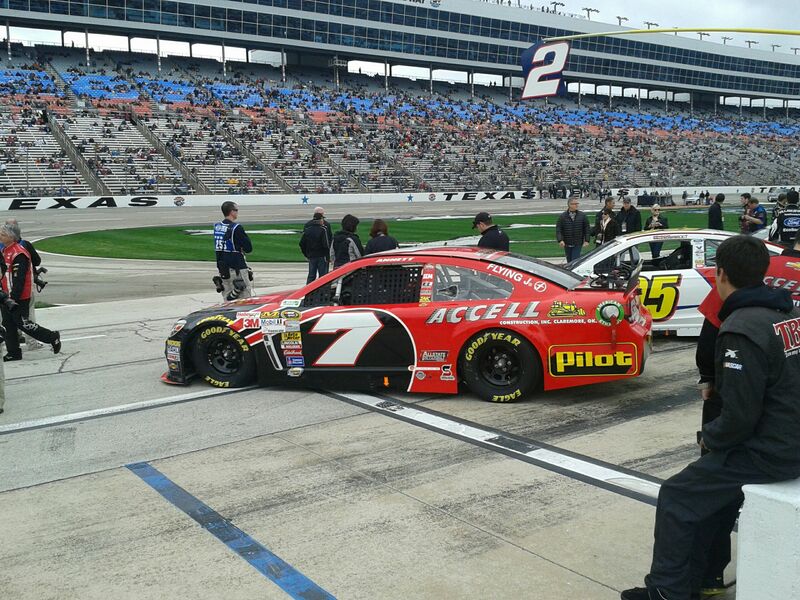 Accell is proud to represent the Pipeline Terminal Construction Industry in the NASCAR world." Yeley's history at Fontana: Yeley has a total of 10 starts at Fontana's Auto Club Speedway with his best finish being an 8th place finish in 2006. Yeley's average finish at Fontana is 29.6. 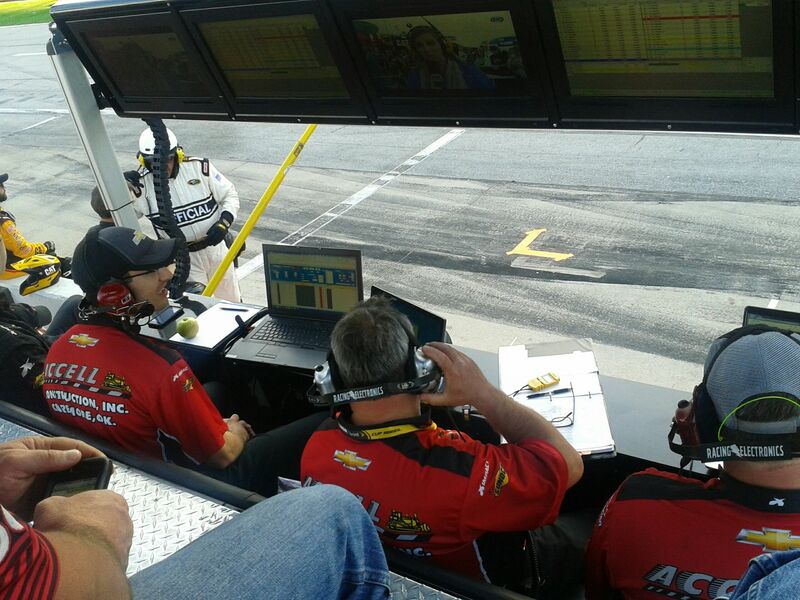 Yeley on Fontana: "I am ready to head out to sunny California and get back to work," Yeley said. 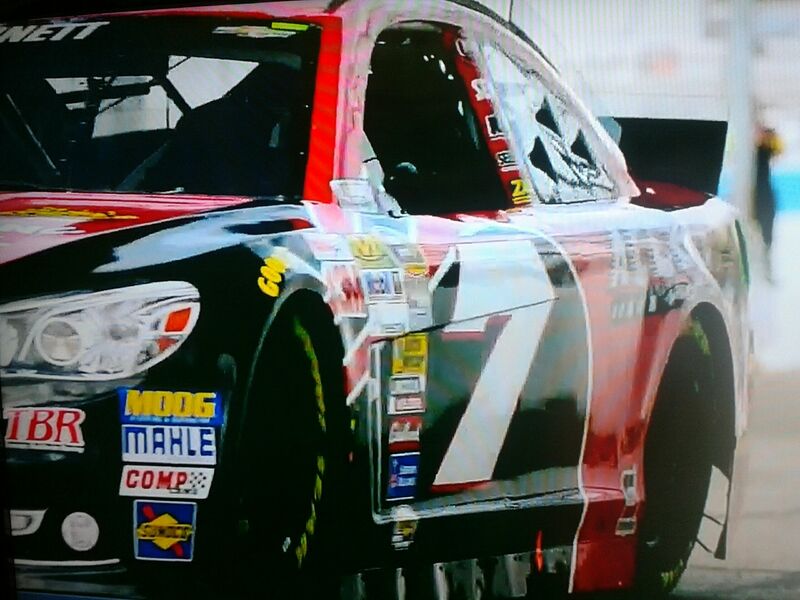 "Bristol was a challenge last week but my team never gave up and that is the motto of the Tommy Baldwin Racing team." 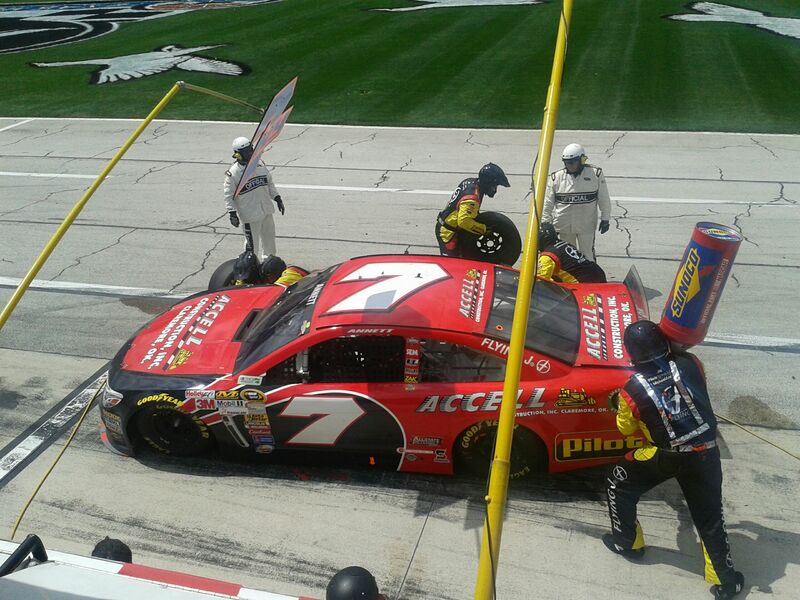 Crew Chief Joe Lax on Fontana: "These guys on the No. 36 TBR team give it all they have each and every week. Coming to Fontana we will continue to work hard, knowing the pay off is just right around the corner." Yeley by the numbers: Heading into Fontana, JJ Yeley is 27th in the NASCAR Sprint Cup standings, 91 points behind leader Brad Keslowski.